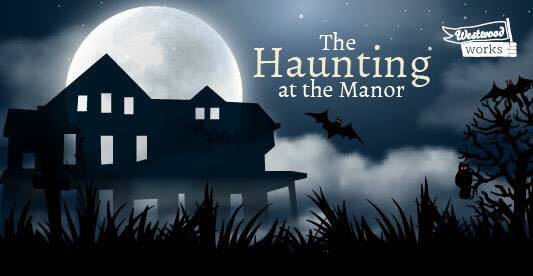 The Haunting at the Manor is our annual fundraising event. Put on your Halloween best, meet your neighbors, and help raise funds for a good cause! 100% of the proceeds from this event fund the Westwood Works mini-grant program which is providing financial support to great ideas that make Westwood even better.